Spending time at the dog park with our sweet dog, Toby is one of our fav weekend activities! He loves it and his excitement builds from the time we load up in the Prius until we pull into the parking lot. 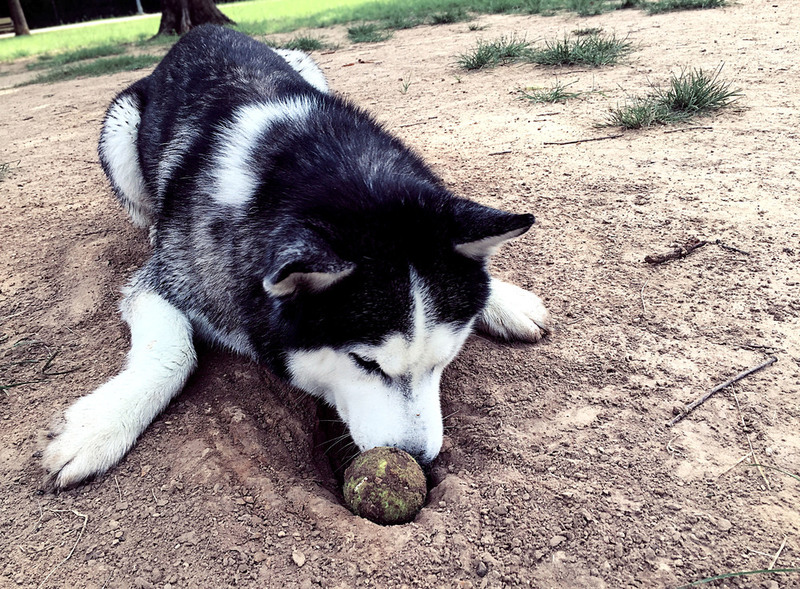 Dogs are super social and we love watching him have the opportunity to play with friends! 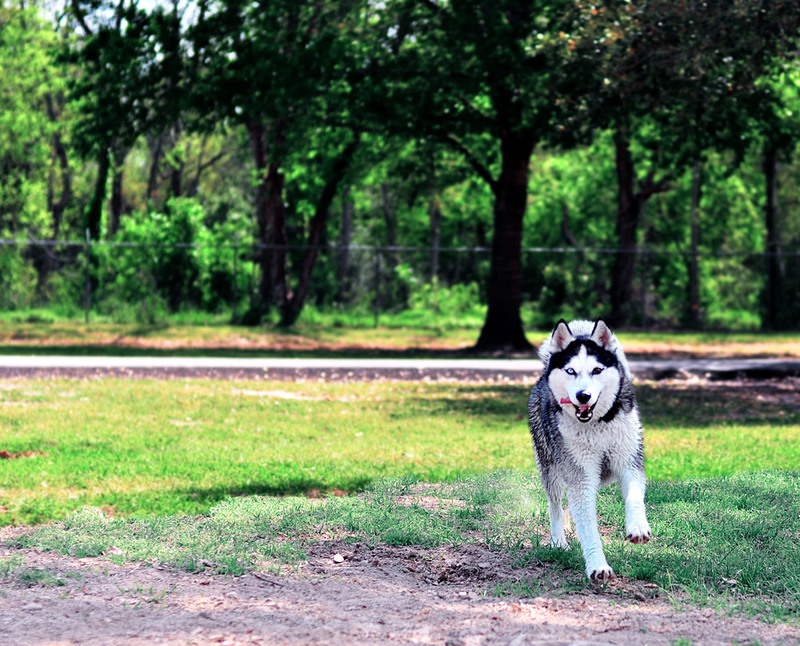 Our Toby is a full bred Siberian Husky. Maybe you've thought, "Oh I really want a husky because they are so beautiful"! That's not a bad thought to have, but you should be aware of what it takes to properly care for this breed. 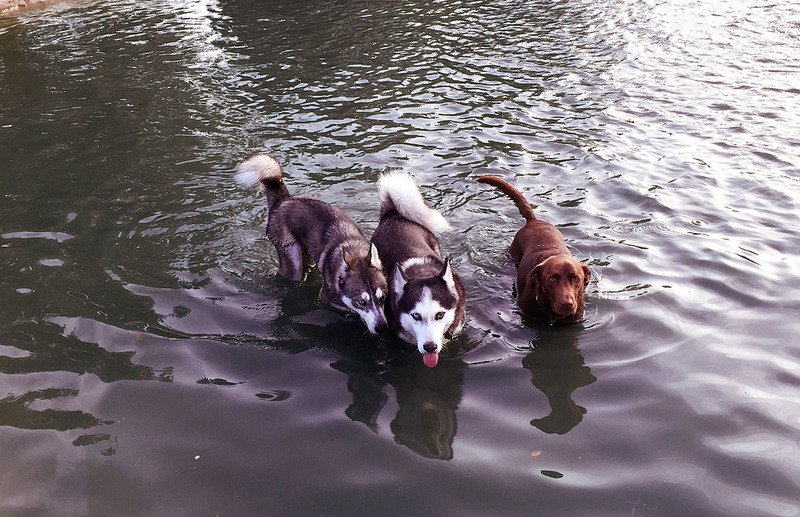 Huskies are high energy and require a ton of physical activity on a daily basis. If you are not prepared to run or hike or walk for long periods of time more than once a day, this is not the breed for you. Huskies also will not wait in a yard for you to come home. They are escape artists and they will be out of the yard and off finding something more fun to do. And they are temperature sensitive. So if you're looking for a strictly outside dog, this is not the breed for you. Huskies require a lot of attention. They are really smart and need mind stimulation. If you do get a husky and you fail to give the required amount of exercise a husky needs, be prepared for your husky to act out and trash everything you own. 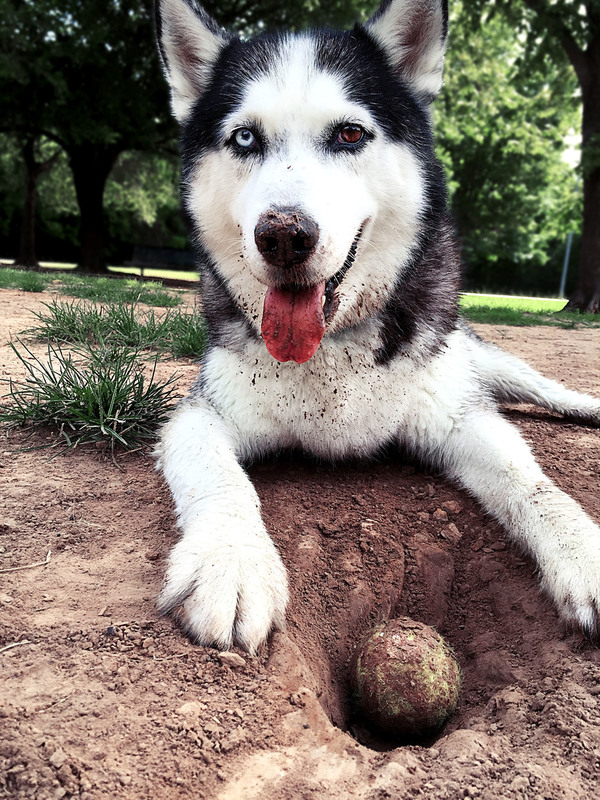 However, with the proper exercise, diet, family time, and love you will find that a husky is one of the best companions you could ever ask for! We sure love our Toby! No matter what breed of dog you are looking to own, please research what is required to really give that dog the best life possible. We should be good humans that take the best care of our canine friends!